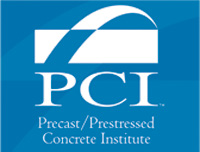 Please visit the PCI Precast Concrete Pavements ePub fulfillment site for PCI Pavement Committee Reports. The information included in the PCI Pavement repository is presented in good faith, in a public forum and believed to be correct. The intent is to share professional information in an attempt to benefit all but the institute (PCI) makes no claim for the completeness or accuracy. 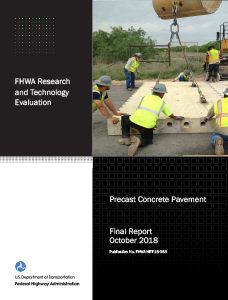 This site is operated by the Precast/Prestressed Concrete Institute in cooperation with the Federal Highway Administration.